Mercedes-Benz C-Class petrol gets a new 1.5-litre turbocharged engine. The petrol C-Class is available with the mid-spec Progressive variant only. The Progressive variant of the petrol C-Class is more affordable than the diesel variant. Mercedes-Benz has silently introduced a petrol engine for the C-Class facelift at a price of Rs 43.46 lakh (ex-showroom India). Authorised Mercedes-Benz dealers claim to be selling the C-Class petrol in the C 200 iteration with a 1.5-litre turbo-petrol engine. Available in only the Progressive variant, the petrol C-Class costs Rs 43.46 lakh (ex-showroom India). The C-Class facelift was first launched with three variants and a diesel engine only. The Mercedes-Benz C 200 is powered by a 1.5-litre turbo-petrol engine that produces 184PS of power. This engine is also paired to a 48V electric starter motor for better fuel efficiency as well as added performance. 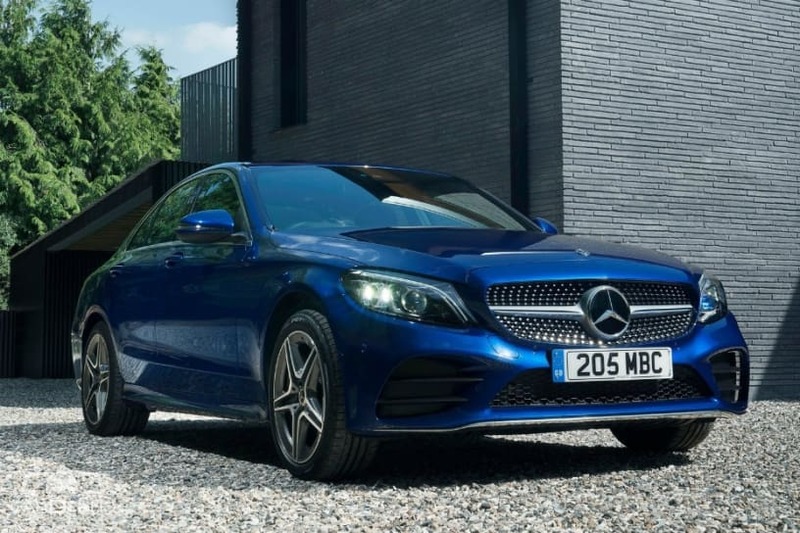 The petrol C-Class shares its equipment list with the C 220 d Progressive with features like a panoramic sunroof, ambient lighting and active parking assist. This C 200 Progressive sits in the middle of the C-Class range which starts at Rs 40.20 lakh for the C 220 d Prime variant, while the top-spec C 300 d AMG Line variant is priced at Rs 48.74 lakh, both powered by the same diesel unit in different states of tune. The C 300 Cabriolet, which is powered by a 2.0-litre petrol engine that produces 258PS of power, is priced at Rs 65.25 lakh (all prices ex-showroom India). The Mercedes-Benz C-Class rivals the Audi A4, BMW 3 Series, Jaguar XE and Volvo S60. The 3 Series and the S60 are expected to get a generation change in 2019, while the A4 is expected to get a minor update.